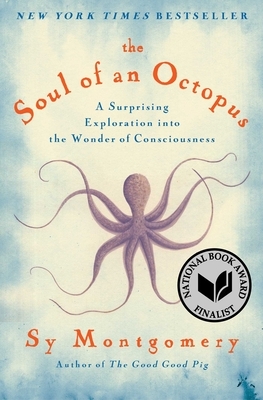 I probably would have loved SOUL OF AN OCTOPUS if I had read it, but because I listened to it, I LOVED it. One of the most unique books I've read this year, Stars Hollow meets Twin Peaks in this magical novel about toxic masculinity, choice and consequence, a town in the shadow of a volatile cliff and the family that protects them by stealing emotions from the townspeople. The voice jumps off the page and the magic is transportive. Read this or we are no longer friends. AJ is being forced to stay with her prim and proper Grandma Jo for the summer, but it isn't long before AJ realizes that her grandma's afternoon gathering of octogenarians is more than meets the eye--they're a geriatric heist club! And they want to get AJ in on the action. Zany, hilarious, and so dang fun. A hilarious, fast-paced historical adventure novel set in the filthy squalor of 1720s London, in which fallen gentleman Thomas Hawkins is framed for murder, and must find the real culprit before he meets the hangman's knot himself. Vivid, atmospheric, and totally engrossing.